So, I just started a new project. 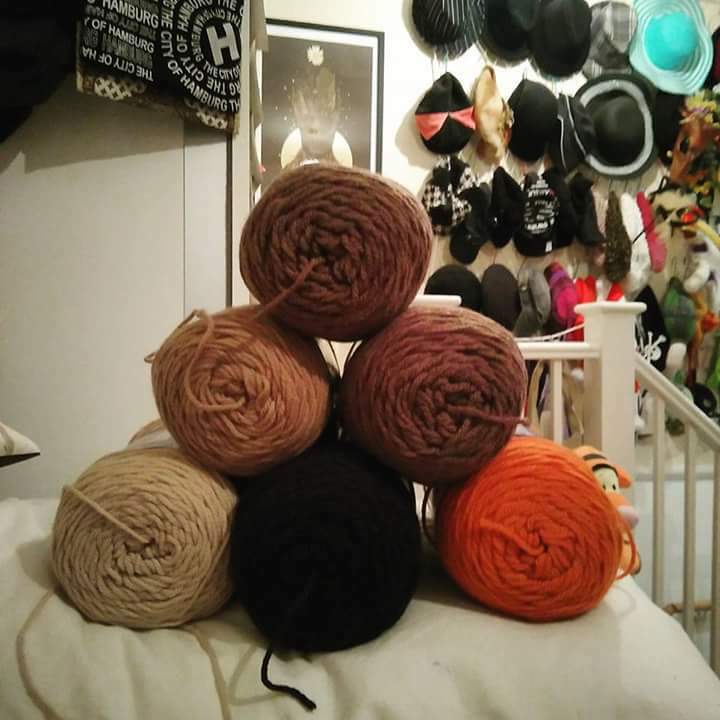 It all started with just picking the right colours and ordering the yarn. And then it descended all into chaos! 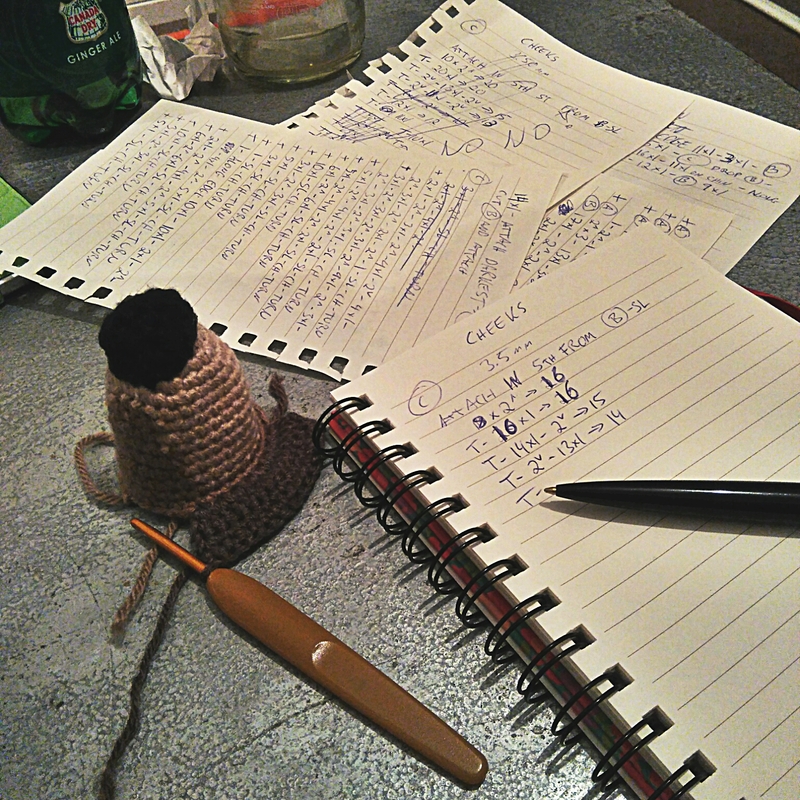 This is what it looks like when I work on a new pattern! This entry was posted in Crochet and tagged crochet, pattern, project, wool, yarn. Bookmark the permalink.